Episode 12 of the Shadows of the Force campaign kicked off back in November 2015 with The Lost Padawan. 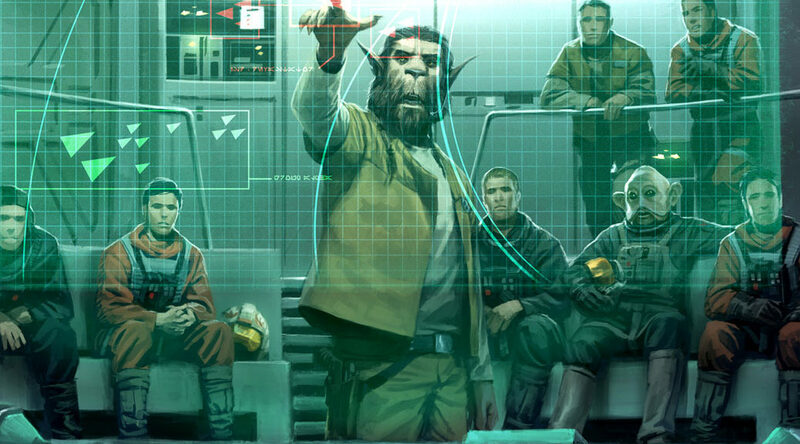 The short prologue introduced the crew of the Balanced Recursion, a heavy freighter owned by Binary Transport and dedicated to covertly assisting Jedi during the Mandalorian Wars. Read Episode 12, Prologue: The Lost Padawan.